Alfa Romeo Stelvio Quadrifoglio Running Costs, MPG, Economy, Reliability, Safety | What Car? Nobody enters into ownership of a performance SUV and expects it to be a cheap experience, but nobody wants to end up throwing money away, either. 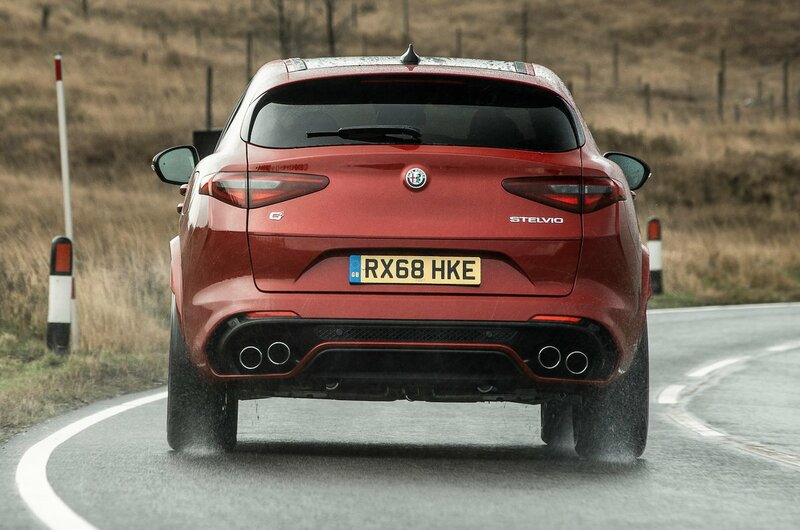 The Stelvio Quadrifoglio costs a lot more than a BMW X3 M40i but is slightly less than the GLC 63 S – the latter being its closest rival in terms of raw performance. However, unlike with the BMW and Mercedes, there’s little impulsion to go crazy on the options list: 20in alloy wheels, adaptive dampers, xenon headlights, leather-and-Alcantara seats, cruise control, sat-nav and Bluetooth are just some of the luxuries included. Fuel economy and CO2 emissions are competitive versus those rivals', too, and servicing costs are similarly eye-watering. The Stelvio scored a full five stars in the Euro NCAP crash test, beating the likes of the Q5 and GLC for adult protection. It’s behind those two rivals for child and pedestrian protection, although it narrowly beats the Q5 for safety assist systems (such as automatic emergency braking and lane departure warnings). 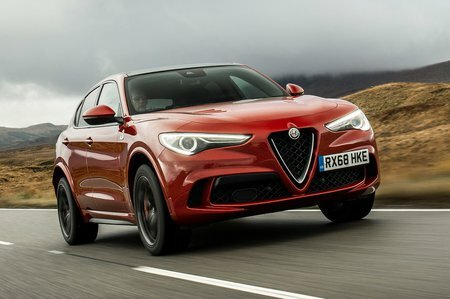 Unfortunately, the Stelvio is too new to register in our most recent Reliability Survey, but Alfa Romeo as a manufacturer did better than you might expect, finishing in the top ten of the 31 manufacturers sampled. Happily, all Alfa Romeos come with a three-year warranty that has no mileage limit.